Do you want to teach your kids code? In this article, we are going to break down exactly how to get started with coding for kids! It’s easier than you think to teach kids programming, even from an early age! The good news is that you don’t need a degree in computer science to get coding with kids. We’re going to review the easiest ways to learn to code (for kids!). With everything from beginner screen free coding games to the best coding website to teach kids code, we’ve got your covered no matter your skill level! 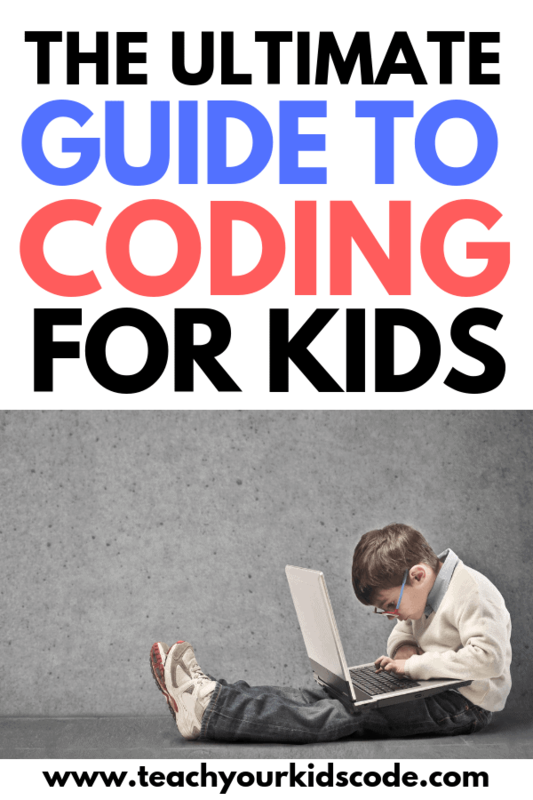 Read this guide to understand all the ways you can learn to code online with your kids. You can also subscribe to our email list and follow our facebook page for your daily fix of coding tips for kids. Here at Teach Your Kids Code our number one goal is to help you make coding accessible to your kids. We teach parents and teachers how to get kids coding even without first-hand experience yourself! Why Should We Teach Kids Programming? Before we getting started learning how to teach kids programming, let’s first review why coding is important to learn. Teaching kids to code is a skill that brings so much value to their education. We have an entire post dedicated to learning about why every child should learn to code that you can read here. One of the most obvious benefits of learning to code is related to the benefits of future employment skills. Jobs with computer coding skills are one of the fastest growing employment markets and coding will be one of the most valuable employment skills in the future. Learning to code is a skill that will give your children opportunities for their future if they choose to pursue a career in a STEM field. Computer programming for kids is not just about future employment! There are many benefits to coding beyond the computer. Learning to code teaches kids to think critically and problem solve. It teaches children resilience, as you rarely get your code right the first time. 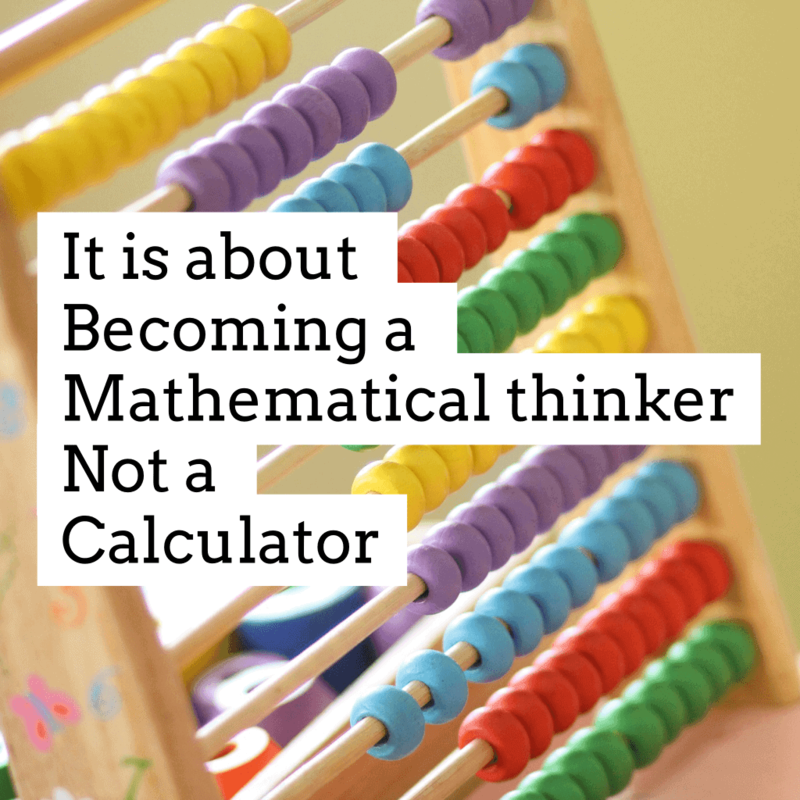 Kids will learn to think logically, and these arguments can be used to problem solve in other fields as well. 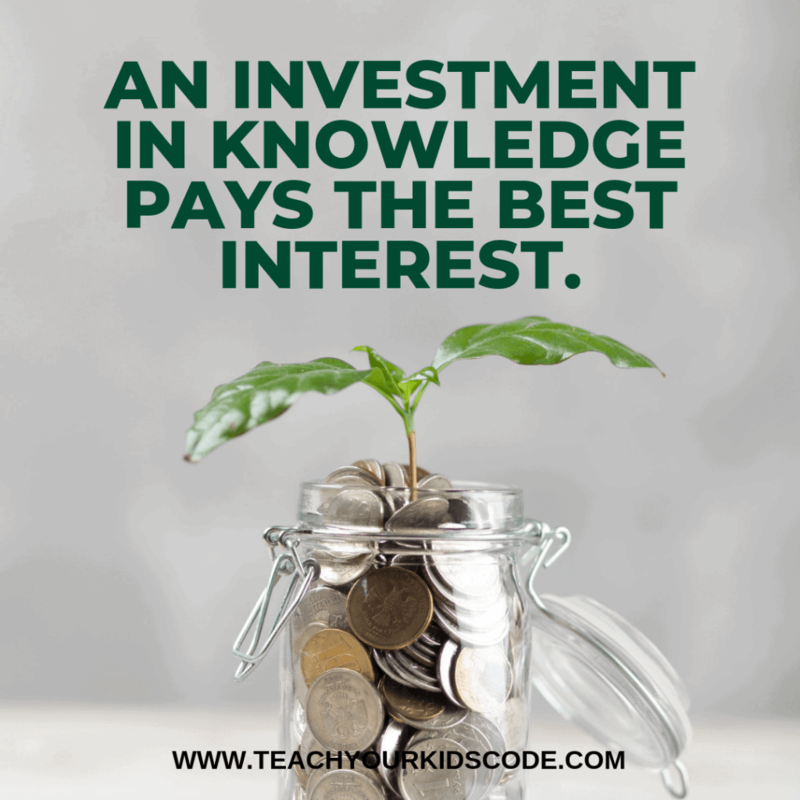 Just like learning a language or learning a musical instrument, learning to code is a skill that will help your kids be successful in a variety of fields. I’m often asked ‘What exactly is ‘coding for kids’?’ Will my kids be taught how to program a computer just like an adult? Can I teach them to build their own video game by next Tuesday? Are there ways to teach kids to code without actually using a computer? Programming for kids comes in all different shapes and sizes. The activities that we’ll talk about in this article start from the very basic all the way up to advanced coding languages. When kids learn computer programming, I usually recommend starting basic and working your way up. Kids who are just getting started won’t be programming a video game with the first lesson. Computer coding for kids starts small and grows big with more practice. The majority of children under age 10 will start off with activities that are specific to kids. This might include using a block-based coding language like Scratch, learning to program a coding robot, or learning about algorithms with offline activities. Although the skills learned with these coding games activities won’t directly translate to coding, these provide a nice basis for learning coding languages that are used in real life applications. 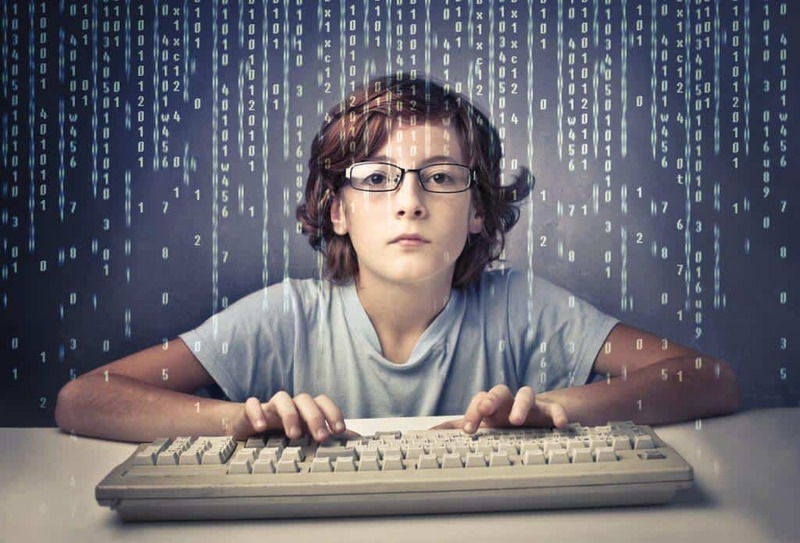 Children over the age of 10 may be ready for more advanced computer coding for kids. Below we’ll review some of the coding languages that are easy for kids to get started with that are used to create the games and apps your kids already love. Kids can learn computer coding from an early age with the right tools and lots of practice. Kids as young as kindergarten can learn to code with simple coding unplugged activities. These coding games for kids don’t require any computer knowledge and still teach the basic principles of coding. We have an entire section of our website dedicated to screen-free coding activities for kids. Here you will find lots of ideas for games that teach coding to kids. 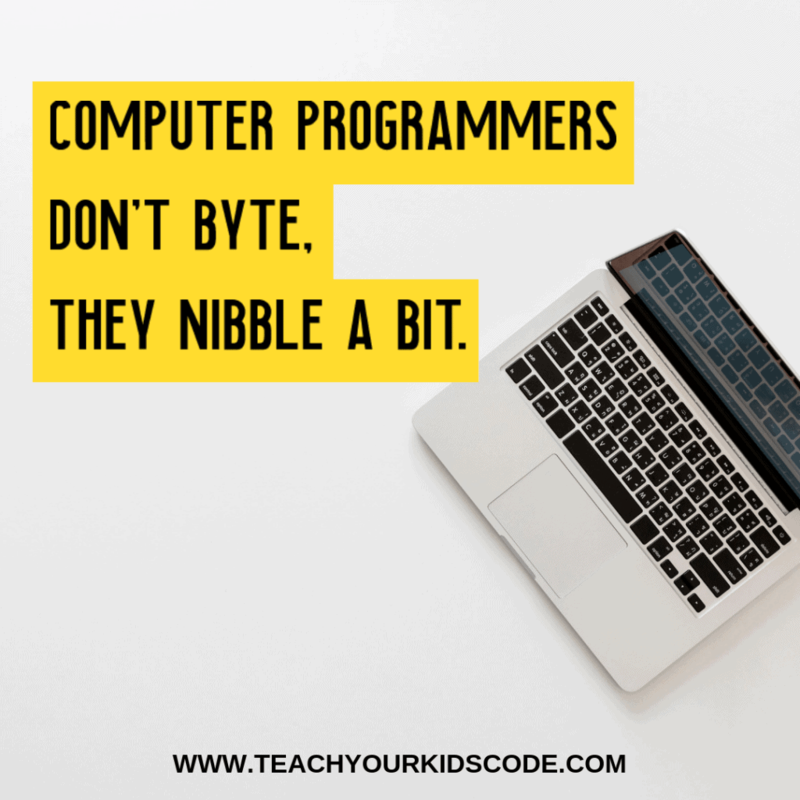 For the younger age group, check out our lessons on teaching coding to preschoolers and teaching coding to kindergarteners. Below we’re going to share some of our most popular learn to code games. These simple coding activities help teach kids basic coding concepts with stuff you already have around your house. This activity is so easy to set up it takes almost no prep! You simply lay down a deck of cards into a grid pattern (7 x 7). We used painters tape to secure them to the floor. Throw a few toys on the cards to create obstacles. Now the object of the game is to get your player (a toy car) from start to finish while avoiding obstacles. The catch it that you need to give your directions just like a computer would! Kids will learn to give directions in an algorithm using simple language that a computer could understand. For an extra challenge, all of the directions will be given in advance. Read the exact instructions for this activity here. 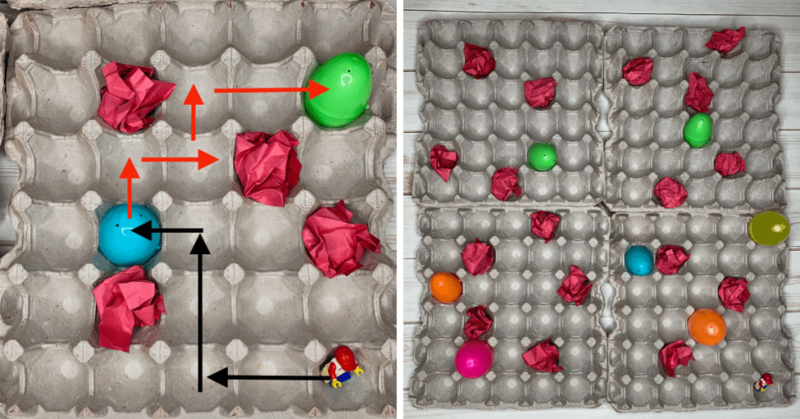 Another popular activity on our page is our Easter themed egg carton coding activity. 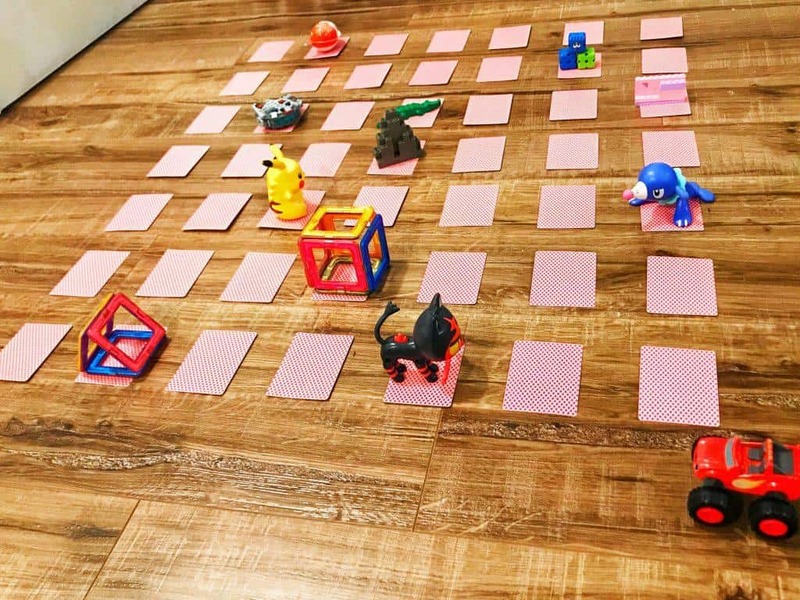 Again this is a coding maze activity that teaches kids about algorithms. The object of the coding game is to get your LEGO Minifigure to all of the prize eggs while avoiding the hot lava rocks. Kids will need to give directions like a computer all at once in order to ‘program’ their mini figures. You can find all the details for this activity right here. For more coding for kids games and ideas be sure to check our coding activities category page. Once your kids have understood the concepts in the unplugged coding activities it’s time to start learning to code on a computer. We suggest that you start with some of the amazing hour of code games to get started with this. These activities provide the opportunity to learn coding for kids FREE! These simple programming games for kids provide a foundation to get started coding in only an hour. The hour of code is a global movement to get kids learning about computer science. Many coding websites for kids have come together to design fun coding games for the hour of code. Drawing on popular movies and games, like Frozen and Minecraft, these free coding programs are a great introduction to learning to code. We’ve summarized 13 fun and free coding activities for the hour of code here. Our sons especially love the minecraft coding for kids activities that you can find here. Coding toys for kids are a great way to start off with learning programming. 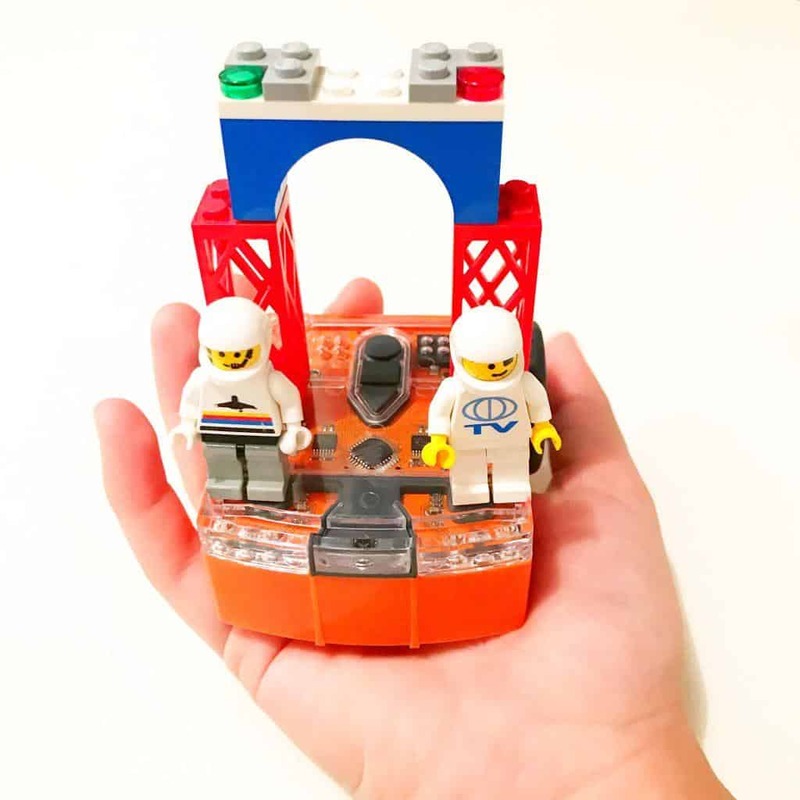 Not only are there are a lot of really creative and innovate products out there, but these kids coding toys also make coding fun! 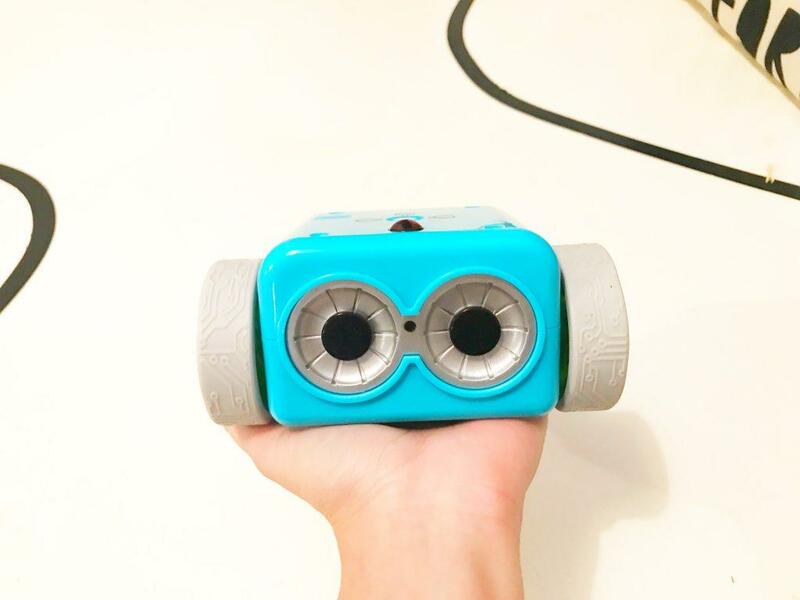 Coding robots for kids are one of the most popular STEM toys on the market. We personally love and recommend Botley the coding robot (buy on Amazon here) as well as the Edison educational robot (buy on Amazon here). Both of these programming robots for kids are affordable, and offer a lot variations in a small package. Botley is great for young children aged 5-8. Edison is particularly wonderful in that it allows kids to advance all the way up to text-based coding languages. You can read our entire review of the best coding toys for kids here. 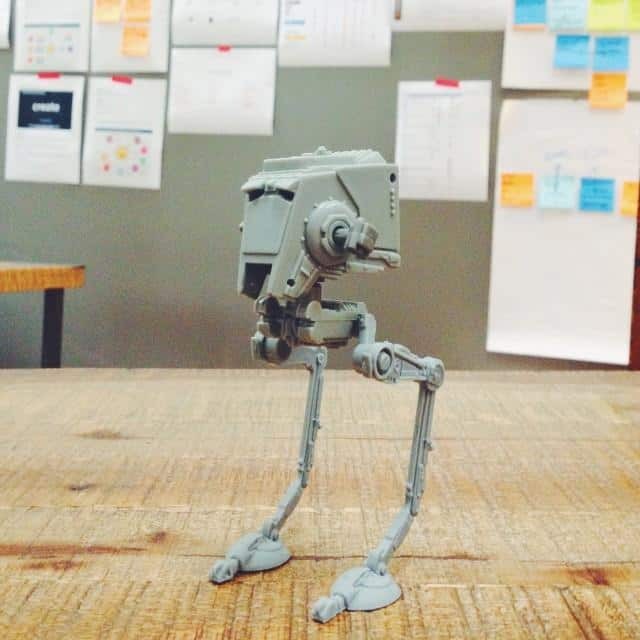 Programming robots aren’t the only options. Newer products, like the Kano Coding wand brings the magic of Harry Potter to life all while teaching kids computer science. You can buy the Harry Potter wand here on Amazon or read our full review for more details. Programming apps are another great way to introduce kids to coding concepts and learn code online. There are so many programming games and apps out there, it can be overwhelming to figure out which ones are the best. 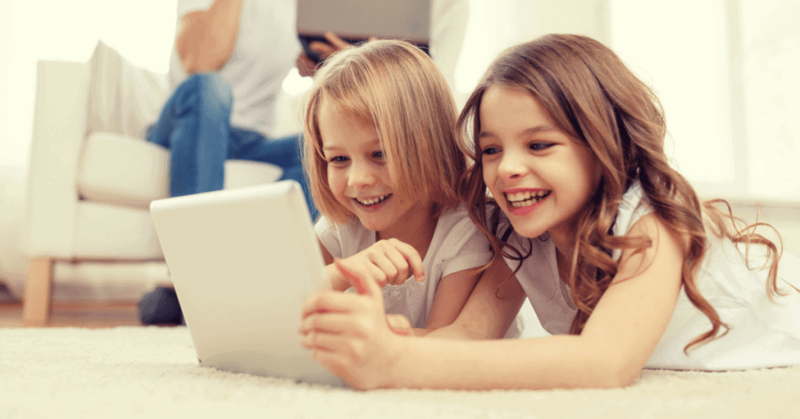 We’ve compiled a list of the best coding apps for kids which you can find here. Both our kids started to learn coding on iPad with a variety of learn to code apps. Our boys favorite game to get started with coding (even before they could read) was Code Karts. The is one of the best apps to learn to code for pre-readers who love vehicles! In this app, kids will need to direct their code-kart along the race track by giving an ‘algorithm’ or directions. Kids need to think ahead to master all of the steps before launching their code. When their car crashes, they’ll need to master the art of debugging and problem solve until they find the right solution in their code. Check out our full list of coding apps for beginners here. Python is one of the most popular starter languages to learn programming for kids. This is because Python is one of the easiest coding languages for beginners, and is also used in the real world to design software and apps that are used every day. If you’re looking for ideas to teach coding for teens, Python is a great way to get started. You can start with our free Python tutorial for kids. If you want your child to become truly proficient at coding, I would recommend an online coding school for kids. There are a variety of options for learn to code websites aimed at kids. You can find our full review of the best coding websites for kids here. Code.org is absolutely one of the best coding websites for beginners to learn to code. Code.org is a non-profit organization whose goal is to help make coding accessible to youth. They have a focus on encouraging coding for females and underrepresented minorities. Code.org organizes the hour of code movement which offers a variety of coding games for free online. The Code.org studio offers a variety of courses for students of all ages. The best part is that the courses are free! Code.org is generously funded by a variety of large companies so they can offer free coding for kids. Udemy offers the world’s largest selection of online video courses. You choose your course and instructor based on honest reviews. Udemy offers a variety of coding classes for kids that are aimed at teaching students of a variety of levels. You can check out the full list of the top coding for kids courses here. From learning scratch for kids to exploring python, Udemy has got a course for all of the most popular coding languages for kids. Tynker offers a large variety of exciting programs to teach coding for kids. Tynker offers courses from beginner to advanced and includes some fun coding programs for kids like learning to mod Minecraft and designing your own game. These coding programs for kids are available with a recurring membership. Tynker offers a variety of plans and pricing to suit your individual needs. Visit Tynker and try some of their coding games online for free before you make the commitment to purchase a plan. Codakid is another innovative company offering online coding for kids. Codakid teaches kids practical skills with some of the most popular and versatile coding languages. Kids will learn how to code in courses that are exciting and fun. Codakid offers courses related to popular activities like Minecraft, Roblox, and game design. Grab a free trial membership here. Outschool offers live computer coding classes online. They differ from the companies listed above in that their courses are offered live. Students will have a specific time to join the class and will have the opportunity to ask their teachers questions live. Outschool hires teachers who are passionate about teaching and who really know their stuff! They have a variety of popular computer classes for kids related to coding and tech that are aimed at kids in a variety of age groups. Grab $20 off with this coupon. Coding camps for kids have become a popular way to get started teaching coding to kids. Many coding camps use popular kids activities like LEGO and Minecraft to help make coding relatable to kids. If you are looking for coding camps near you, check out these resources. 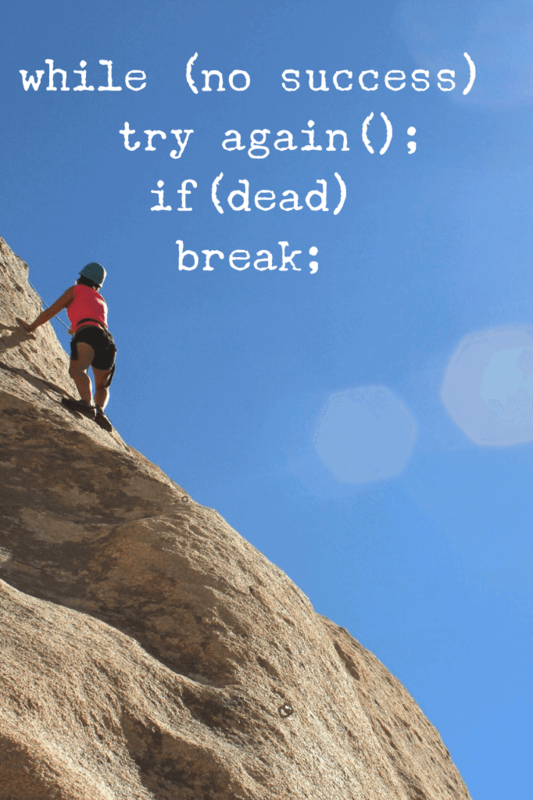 Coding takes practice and persistence! Just like learning a new language or learning to play an instrument, coding takes practice and repetition. My best advice is to just dive in and get started with some of the activities above! See what your child loves and then work on improving that skill first. It’s much easier to keep at something when its fun and your child can appreciate their progress.